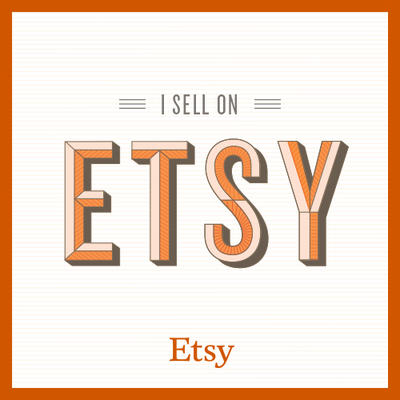 Please vote for my Etsy shop in the #differencemakesus #etsysmallbusiness contest! 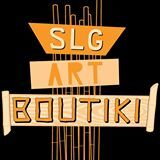 If my shop is chosen I could win $10,000 to help me with my artistic endeavors! Go to this link to vote http://wshe.es/A8miKmzj and then share it on ALL your social media pages. The person with the most votes wins so I need all the help I can get! Thanks everyone.